PM Modi is accused of being autocratic and preferring only those who agree with him. Is Rahul Gandhi really very different? The evidence suggests, no. I want to start with an imaginary situation. Imagine that you are an employee of a company, but you work from a remote location. You have something really important to say to the managing director of the company. After waiting for a long time, you finally get a breakfast appointment with the top boss. With much trepidation, you walk into the sprawling lawns of your boss' bungalow. There! Your boss is waiting for you. But, as you start speaking, your boss starts playing with his pet dog. He is teasing his pet dog with biscuits as the dog is showing him various tricks, making your boss laugh out loud. You wait for some time for the boss to hear your problems — but there seems to be no end to the morning fun and games. You are forced to walk out after some time. How would you feel? Would you stay in the same company for another year? Or, would you look for the next possible exit from that company? Now, let me make the situation even worse. Imagine you are a democratically elected peoples' representative from a prominent Indian state and you genuinely want to meet your party chief to discuss issues that are plaguing your constituency. What would you do if your party chief behaved with you in this way? This is a true incident — it had happened with former Congress Assam MLA Himanta Biswa Sarma. Mr Sarma left the Congress in August 2015 and joined the BJP. With Biswa Sarma strategising for the BJP, there was a shock waiting for the Congress after the polls. The BJP marched to victory in Assam after 15 years while the Congress was caught off-guard. As the election results started coming in, Biswa Sarma came on TV again and narrated his story to describe how he repeatedly tried to get Rahul Gandhi's attention, but failed to obtain it. And, more importantly, how he was apparently repeatedly humiliated by him. A similar thing is happening at the West Bengal Unit of the Congress party now, which has perhaps escaped everybody's attention. 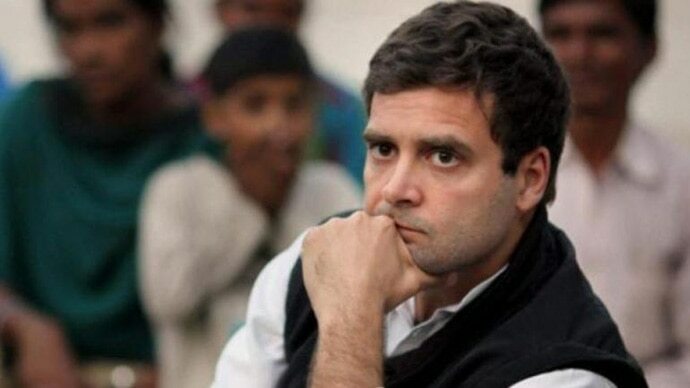 On February 3, Rahul Gandhi put out a tweet, saying that he stands "shoulder to shoulder" with Mamata Banerjee and that the Opposition should unite against "fascist forces" in the country. A lot of people read that tweet as an indication that the Congress wants to be a part of the possible alliance against the BJP that Mamata Banerjee was spearheading. I spoke with Mamata Di tonight and told her we stand shoulder to shoulder with her. The happenings in Bengal are a part of the unrelenting attack on India’s institutions by Mr Modi & the BJP. The entire opposition will stand together & defeat these fascist forces. Two days later, one of the senior-most Congress MPs from West Bengal, Adhir Ranjan Chowdhury, came on record to say that he is opposed to how Mamata Banerjee is making a "mockery" of the democratic institutions of the country. Adhir Chowdhury is no ordinary MP. Apart from being one of the most influential (like Hemanta Biswa Sarma in Assam) regional faces, he was also WB Congress unit chief. He has been one of the most vocal critics of Mamata Banerjee for decades now. Adhir has maintained a very public stand over years of not going into any kind of understanding with Mamata Banerjee's Trinamul Congress. During September last year, Adhir was unceremoniously removed as the party chief of West Bengal — he satted that he was not aware that he was being removed as the party chief. 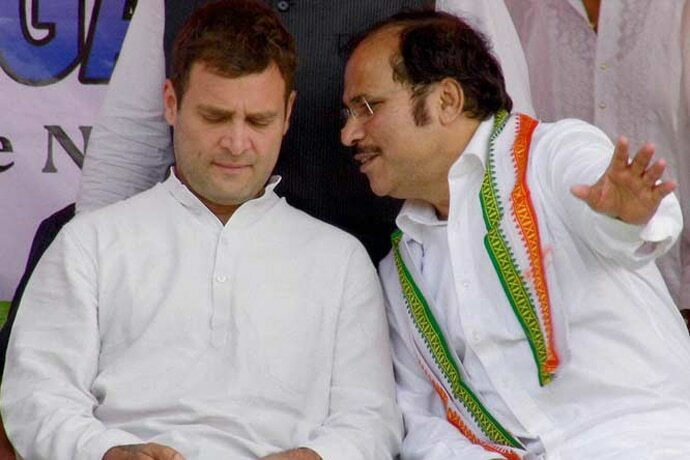 Later, reports emerged that Adhir had directly confronted Rahul Gandhi (during his Calcutta sojourn) over his sacking and that Rahul has reportedly even apologised to him. But following that incident, Adhir made his anti-Mamata Banerjee stand very loud and clear — meanwhile, Rahul has, of course, offered his moral support to Mamata. With Rahul wearing his sympathy for Mamata on his khadi kurta sleeve, things have come to a boil in West Bengal. Adhir Chowdhury has actually demanded President's Rule in West Bengal — without caring for the fact that Rahul Gandhi appeared sympathetic towards the chief minister and her apparent cause. Now, in the event of a conflict between the president of the Congress and an influential MP from West Bengal, the President of the party should prevail, right? Wrong! Rahul Gandhi had to back out. The present West Bengal Congress president Somendranath Mitra issued a statement to clarify that there would no alliance between the Congress and the TMC in West Bengal — and the West Bengal Congress would be free to choose their electoral strategy in the region. West Bengal is perhaps a state that the Congress isn't hoping of winning — but the significance of the above incident shows how a Hemanta Biswa Sarma-like situation is brewing in the state. 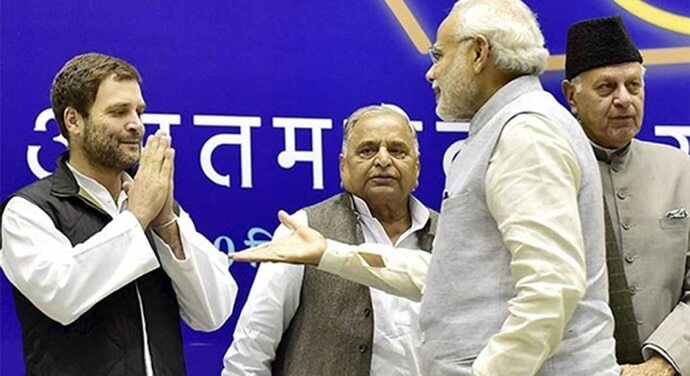 There is a clear long-standing discord in the strategy between the Central leadership and the state — which has only weakened the Congress party further in West Bengal. So, would you think that the cases of Biswa Sarma and Adhir Chowdhury are exceptions? Actually, this is a pattern. A similar discord in strategy had appeared in Punjab also before the last elections when Punjab chief minister Amarinder Singh had revealed that he was apparently treated so shabbily by Rahul Gandhi, he wanted to quit and form his own party. This 'revolt' is mentioned in Amarinder Singh's authorised biography where he had openly spoken against Rahul Gandhi's attitude towards him when he started to disagree with him. 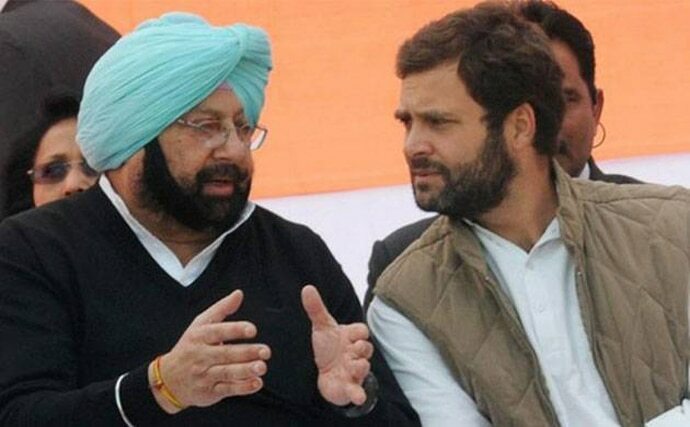 Had Rahul Gandhi managed to sideline Captain Amarinder Singh too, the Congress party might have lost Punjab as well. All these incidents occurred right under our noses and yet, most of us didn't notice the similarities. Or, did we deliberately shut our eyes? One of the primary "complaints" of the Congress party leaders against Prime Minister Narendra Modi is that he likes to stay in his own echo chamber. We have no evidence on record that such complaints are true — but, for Rahul Gandhi, I cannot vouch for the same.